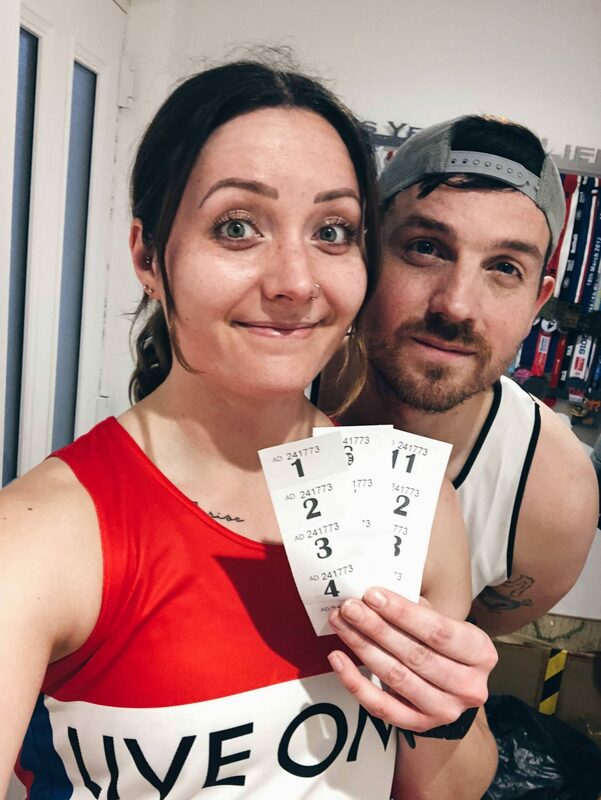 Running the London marathon (or any other race!) for charity is an amazing experience – knowing you’re doing something good for a cause you care about, having the support both online in the lead up to the race and on race day itself… charities are fantastic. 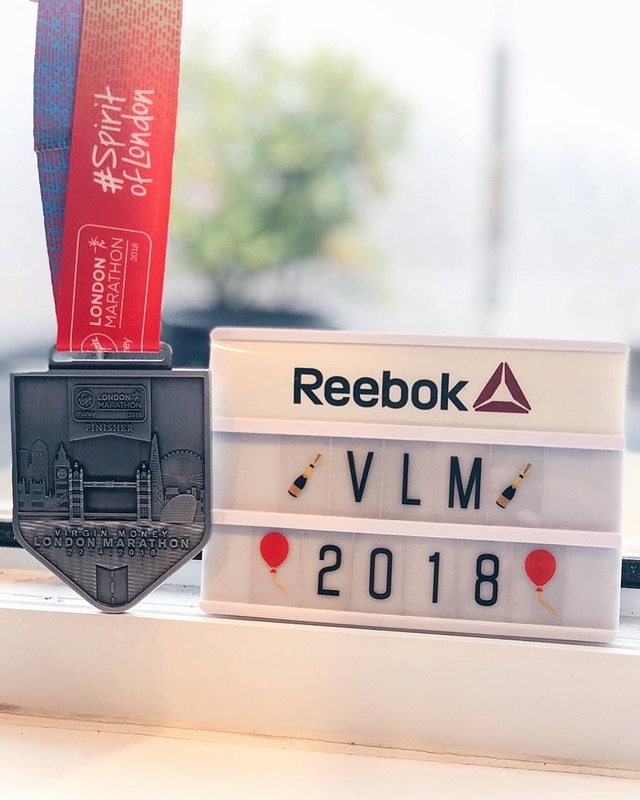 And it’s a brilliant way of getting to do something you might not otherwise have the chance to, as I did with ticking VLM off my bucket list with the Royal British Legion this year. However, marathon fundraising can also be a cause of stress if you have a large target to reach and the money doesn’t seem to come flooding in as you might expect! 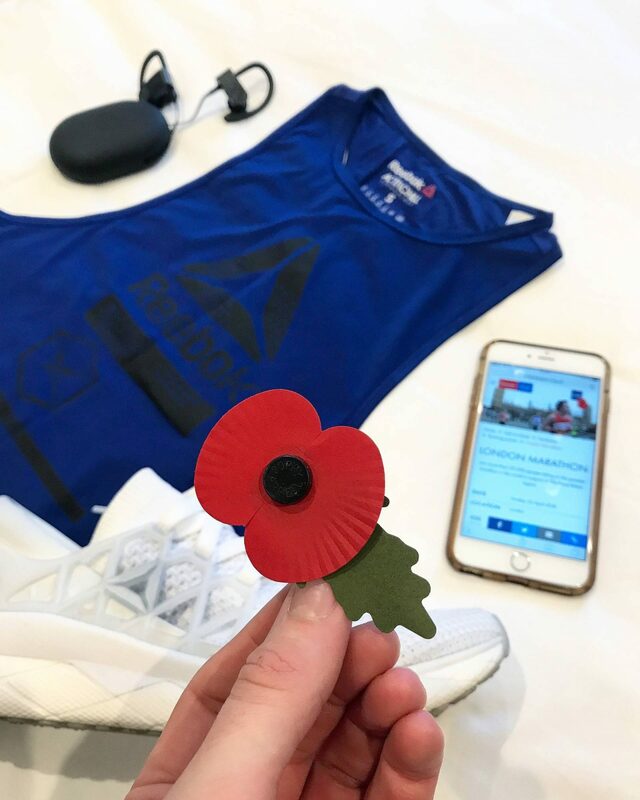 Having fundraised for both marathons I’ve run so far, here are some tips I’ve pulled together on how to raise money, both from personal experience and from what I’ve seen others do. The biggest tip I can give is to start your marathon fundraising as soon as possible. Your training plan might not officially start until the new year, but to reach your target of (often) £2,000 or more, it’s worth getting the first steps done early. After all – the longer you have to raise money, the less you have to raise per day/week/month. When you set up your Just Giving or Virgin Money Giving fundraising page it’s worth really taking the time to fill out your biography and upload photographs. This page is the hub for people to decide whether or not to part with their hard earned cash and you should consider it a pitch! Say why you’re supporting the charity you are, and link it back to the effort you’re putting in. Now you’ve set up your fundraising page the obvious thing to do is share it with your friends, family, co-workers, the neighbours… but once isn’t enough. Have you heard of the “rule of 7” in marketing? It basically means a person will see an ad seven times before they eventually make a purchase. Apply this rule to your fundraising and consider starting a training diary blog, an Instagram page to track your progress, or even just posting regular Facebook updates/emails about your more eventful runs and include the link to your page as often as you can. 4. Set up a raffle, and team up! To help with mine and my boyfriend’s fundraising we teamed up to run a raffle. We sourced a whole host of amazing prizes through contacts and a bit of good old fashioned begging and managed to raise £300 between us. This was enough to top up the money we’d raised through general donations and was a fun way of promoting our fundraising pages and our prize-givers. Make sure you pick fairly and keep on top of the admin though – we asked people to quote “raffle entry” in their donation comments on our pages. I saw quite a few people on training groups put on fundraising events as a way to make money. This could be anything from a party/ball to a gambling event. You could go simple and hire out a hall, put on a DJ and sell tickets to people, or go more extravagant with a full meal or even put on a casino night with poker, blackjack etc. My local greyhound track give out free tickets for people who are fundraising to sell, knowing they’ll make money from the drink and gambling proceeds. I made over £200 this way with zero cost to me when I ran the Brighton Marathon for the Stroke Association. Some people get really creative with their fundraising and sell products to help them hit their targets. I’ve seen people sell t-shirts and neck warmers (which can be costly to set up), wristbands, sweepstake tickets, services such as car washing, sports massages, etc. But one of the most creative ideas I saw was someone who sold tributes to loved ones for their charity and attached/pinned them to her running outfit. You could do this with poppies for the Legion, or ribbons for any other charity. Company policies vary, but a company top-up is a great way to raise that extra little bit. My employer matched 100% of donations made by employees, others match 20% of all money raised, or similar. See what your employer might be able to do, and remind them that charitable donations provide tax relief (that counts for products donated for raffle prizes too by the way!). I hope that gives you some ideas for your marathon fundraising, but whatever you choose to do to raise funds, don’t give up! It may seem like a daunting task to raise a large sum of money, but it IS possible – you might just need to annoy people a little to do it! Do you have any other marathon fundraising tips I’ve not listed? Comment below with what’s worked for you!